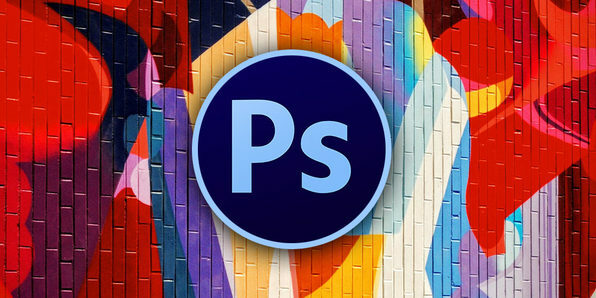 Chances are you've heard of Adobe Photoshop, the most popular photo editing software on Earth, but do you really know the extent of its capabilities? 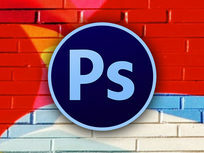 With Photoshop, you can create almost any sort of visual art you can imagine, putting itself at the center of almost any type of creative project. 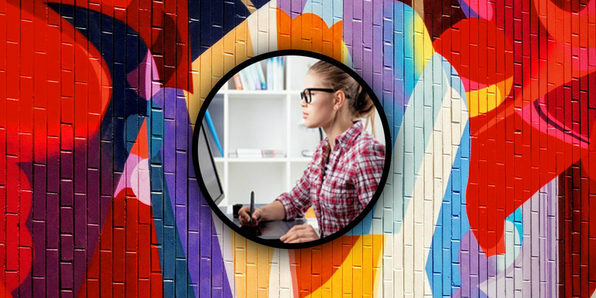 In this course, you'll learn how to create and enhance photos, web designs, mobile designs, 3D artwork, videos, and more in Photoshop. Note: Adobe software not included. Bobby Marinelli is a Floridian born filmmaker. In 2006, he graduated from the University of Florida with a Bachelor’s in Telecommunication Production. Soon after he began working in television, with production credits on Discovery Channel’s Miami Ink and Dual Survival and TLC’s What Not to Wear. In 2010, he received a Master of Fine Arts in Film Production from Florida State University’s College of Motion Picture Arts. His thesis film “Waking Eloise” won, among other honors, a College Television Award for comedy short, the Grand Jury Prize for a short at Dances With Films and inclusion in the 2011 American Pavilion’s Emerging Filmmakers Showcase at the Cannes Film Festival. Bobby’s feature film work includes Production Designing 2012’s Roswell FM, 2014’s Altitude, 2015’s The Accident and Art Directing the 2013 Sundance Film Festival Selection, The Rambler. For more information on this course and instructor, click here. Adobe Illustrator is the industry-standard vector graphics software, used by designers the world over to create logos, icons, sketches, typography, and more complex illustrations. 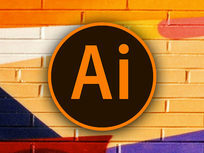 Whether you're designing for print, web, video, or anything else, Illustrator is a go-to program. In this course, you'll get step-by-step instruction on mastering this Illustrator from scratch. 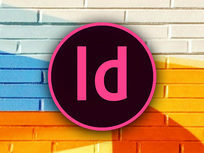 Adobe InDesign is a layout software that takes images and text and lays them out across pages. It's great for working with multi-page documents like books, magazines, brochures, and portfolios and can even be used to create business cards, flyers, posters, and more. If you want to be a Graphic Designer, you absolutely have to know Adobe InDesign. In this course, you'll get an introduction to this powerful program and eventually progress to more advanced techniques. Dana Corrigan is 2D Animator and Adjunct Professor of Animation and Digital Art. Dana holds an Animation Bachelor of Arts in Electronic Media Art and a Master of Fine Arts in Animation. Dana has six years teaching experience at the college level and over 10 years’ experience as a freelance animator, graphic designer, and digital artist. For more information on this course and instructor, click here. 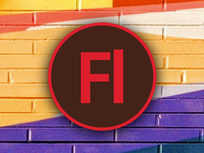 Adobe Flash/Animate is an animation and interactive media industry standard software. You can use it to create animation projects like short films, commercials, and even longer ones like television shows. 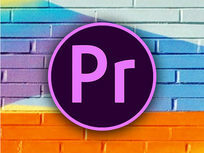 It's best utilized, however, in conjunction with other Adobe software like Premiere and After Effects. This course will show you how to maximize these programs to create compelling animation. 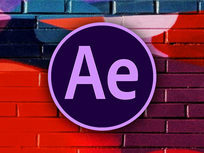 Adobe After Effects is a motion media, compositing, animation, and special effects software used for film and television post-production, editing photos, and much more. In this course, you'll get an in-depth introduction to After Effects and all the tools and effects in the workspace. You'll learn how to create and animate primitive shapes and move onto a simple bouncing ball before mastering advanced techniques. If you want to make visually stunning video, Adobe Premiere Pro is one of the best tools you can use. This editing software allows you to edit virtually any type of media in its native format and create professional-quality productions with brilliant color. No experience necessary, as this course will start you off with the basics. When you think of animation, movies and cartoons probably come to mind. But animation also encompasses video games, interactive media, event reconstruction, education, and so much more. It helps explain difficult concepts in a visual way, which keeps animators in demand in a wide range of fields. In this course, you'll get a crash course in working with animation in Adobe Flash/Animate.